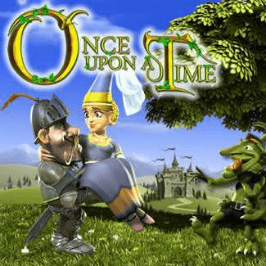 Once Upon a Time slot invites you to discover an enchanting land filled with knights, dragons, princesses, goblins and riches beyond your wildest dreams. This five-reel, 30-payline slot brings the world of fairy tales to life, with software provider Betsoft showing its expertise in state-of-the-art 3D animation. Check out this Once Upon a Time guide to find out how to hunt down the slot's nasty goblins and steal back all your treasure. Though it's not based on the hit TV series with the same name, Once Upon a Time inhabits the same fantastical world full of characters from childhood stories. The 3D video slot announces its fairy tale theme with a trumpet call to arms as the goblins steal all the treasure in the land. Meanwhile, a brave knight is tasked with rescuing a princess from a not-so-fierce dragon, in a story that's reminiscent of Shrek. Once Upon a Time software provider Betsoft has crafted a stunning slot with spectacular 3D graphics, making the characters pop right off the screen. The epic, medieval music is the perfect accompaniment to the fast-paced slot action, with symbols showing everything from bountiful banquets to freeing the sword from the stone. 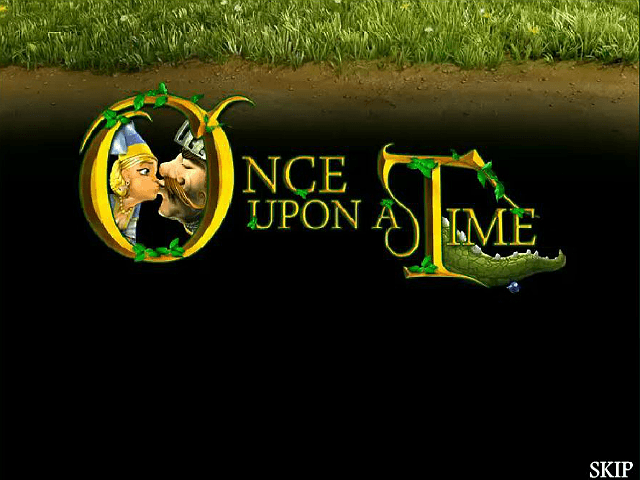 Once Upon a Time offers a number of bonuses, as well as a majestic return-to-player rate of 95%. 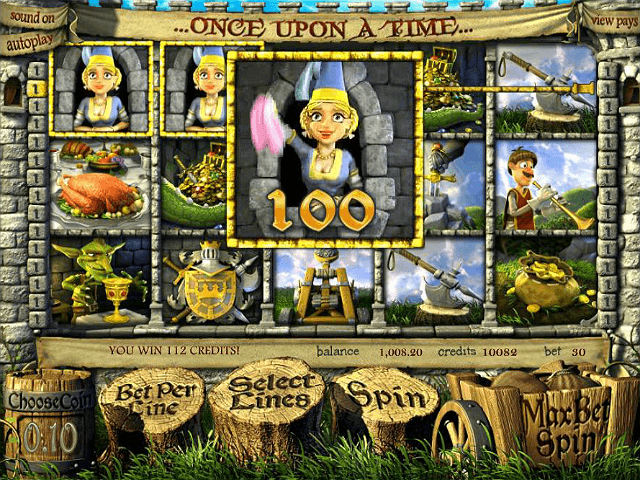 One of the best slot game features in Once Upon a Time is that some of the highest-paying symbols, such as the princess, the trumpet player and the dragon’s treasure, grant a small win even if you only land two of them on a winning payline. Once Upon a Time has bonuses in abundance too. The gormless-looking dragon acts as a trigger for a stacked wild. If you manage to land a dragon at the top of the third reel, it'll breathe fire down the entire reel, revealing a Stacked Wild when the smoke settles. It burns away all symbols except the knight and any goblin-related ones. The knight trying save the princess is one of the bonuses, too. If you manage to win an active payline with three or more of the knight’s symbols, you move onto a bonus round to defeat the dragon. Choose your weapon and choose wisely, as the better your attempted rescue, the greater the cash prize. If you manage to pair a knight and a princess side-by-side on reels one, two or three, you'll complete their story and give them a fairy tale ending sealed with true love’s kiss. Their eternal love also wins you a How She Loved the Knight instant credit into your account. The other bonuses are linked to the thieving goblins. The greedy goblins bonus starts if three or more sacks of gold land on any of the reels. You are then invited to click on various sacks of gold, amassing a fortune until you find the Collect sack. Hitting three Goblin’s Treasure icons on the first three reels of a winning payline sees you pursue the goblins while they rob another room. The bonus tasks you with picking three items for the goblins to steal. The more valuable the items, the higher your prize will be. The last of the goblin bonuses is a free spins round. 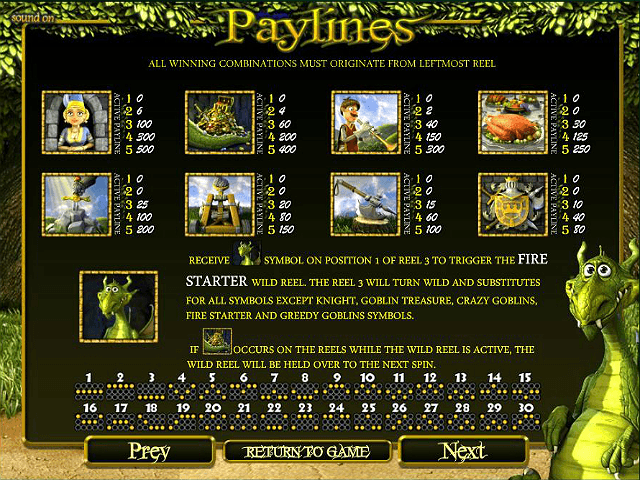 If you find three or more of the goblin tree stump house symbols on an active payline, you'll immediately receive 60 credits and five free spins. More free spins can be won by landing more of these symbols during the round. 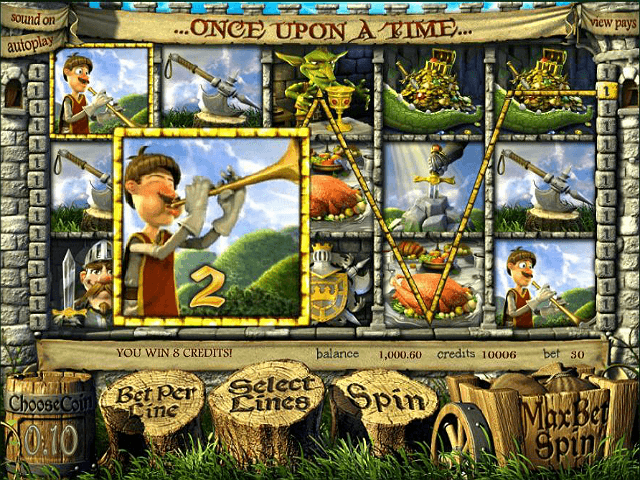 Saddle up and ride to the rescue, picking up gold along the way, with Betsoft's epic Once Upon a Time. If you like Once Upon a Time - You'll like these slots too!